Lexington, MA, October 4, 2017 – Daymark is pleased to announce it is hosting a special concert event on Wednesday, November 8, 2017 at the Hard Rock Café in Boston. Guitarist Barry Goudreau, former member of Boston, recently announced the formation of his new band "Barry Goudreau’s Engine Room." The blues/rock outfit includes his former RTZ (Return to Zero) band mates Brian Maes on lead vocals and keyboards, as well as Tim Archibald on bass. Tickets to the concert are complimentary for IT professionals, but seating is limited. Tickets can be requested by filling out the Engine Room Concert Reservation Form. Daymark will respond to ticket inquiries within 48 hours. 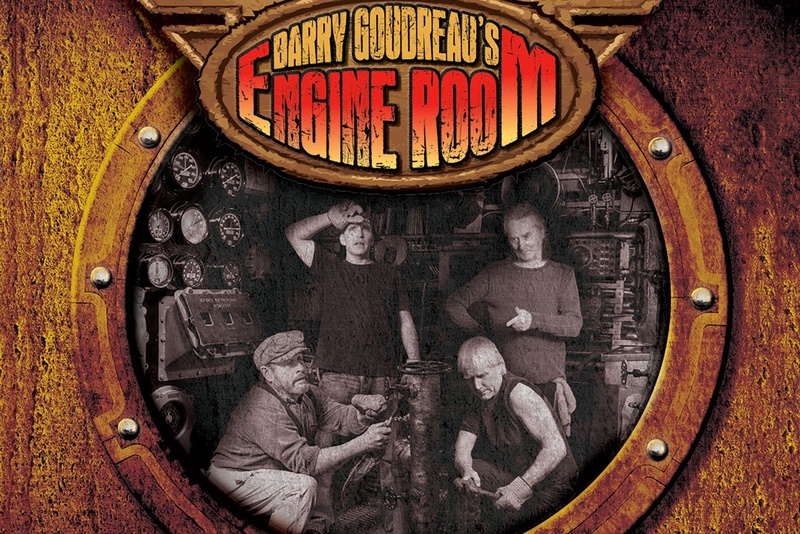 Visit Barry Goudreau’s Engine Room website for more on the band’s history, recent videos, and upcoming concerts.